It was the first weekend of October. There was sci-fi on the TV and I’d grabbed a comfy seat on the couch to finish the last few rows of my extra large version of the Norma Blanket. It takes a long time to knit a row that’s 820 stitches around so I settled in for the long haul with snacks and a drink. Thankfully, knitting garter in the round is still faster than working lace. Even though I was keeping track of each row as I knit it, the bound off row snuck up on me. I even double checked that I’d knit the right number of edge rows before starting. 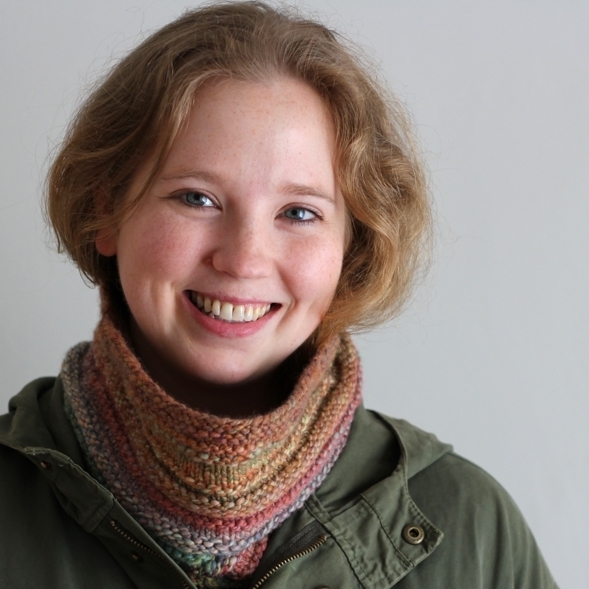 Instead of a complicated bind off requiring lots of yarns overs or a tapestry needle, the pattern recommends the simple purl two together bind off. Not only is it stretchy, it moves really quickly once you get into a rhythm. I expected to be up half the night just binding off. Nope. Less than an hour after starting, the Norma blanket was off the needles. I took a lot of breaks stretching it out as I bound off each side. I had some idea of how big it would be while it was bunched up off needles, but seeing it spread out was something else entirely. The blanket is about 47” across unblocked. It’s bumpy in the middle and lumpy in the way that lace is when it’s fresh off the needles. 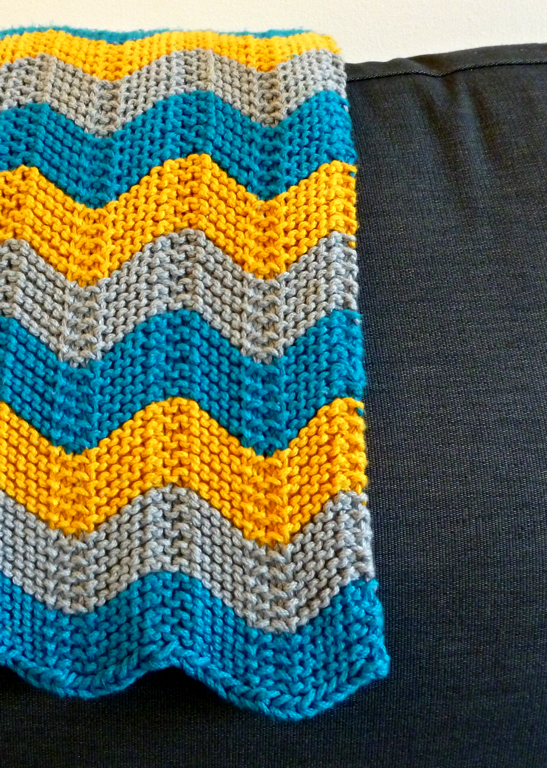 The edging waves back and forth with thepattern repeats and almost looks too big for the center. Almost. I’m not worried though because, when I stretch the blanket out over my knees, the lace grows and opens up. It’s going to need all the room the edging can give it. Blocking has been on hold for the past three weeks while I non too patiently waited for a set of blocking wires to come in the mail. They finally arrived yesterday! Today, I’m taking over the bedroom carpet and stretching the Norma Blanket to its limits.